Every year in Britain, around one million cars are scrapped. 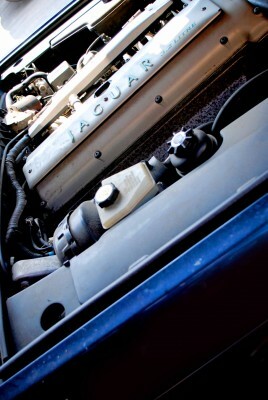 It might be that you’ve decided that scrapping your own car is the best financial option. If that’s the case, then keep reading: this is our complete guide on everything you need to know about the scrapping process. Car scrapping is relatively simple. However, as with all things vehicle-related, there is some paperwork involved. At ASM Auto Recycling, every week we sell dozens of salvage vehicles which have been damaged in road accidents up and down the country. The vast majority of these cars have been seized by insurers and ‘written-off’ as the cost of repairs are considered more than the market value of the vehicle. Purchasing an accident damaged repairable car is a great way to get more car for your money, providing you have the necessary mechanical skills or finances to restore the vehicle to roadworthy condition. 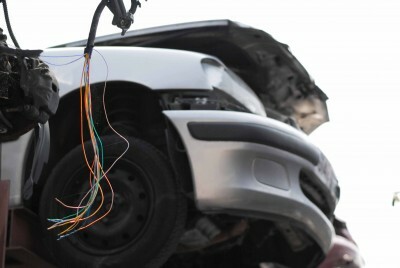 The Association of British Insurers (ABI) has published its updated Code of Practice for the UK insurance industry to handle vehicle salvage incidents. The code, which came into effect on 1st October 2017, was much needed as the previous code was last reviewed a decade ago. The ABI spent two years engaging with various stakeholders about how the new Code of Practice should be designed. Everyone from insurers and vehicle manufacturers through to police and professionals within the vehicle salvage industry were asked to contribute to create a code of conduct that’s fit for purpose today and in the years to come. It’s a fact of life that road vehicles go wrong. As much as manufacturers try to design and manufacture highly reliable cars, the wear and tear from their consistent use means they can be susceptible to faults. Worse still, accidents on the road are often unavoidable. Sometimes you and your vehicle may be involved in a prang where another driver is at fault. Depending on the value of your vehicle, if it develops faults or is involved in an accident, it might not be cost-effective to purchase brand-new replacement car parts to keep your vehicle roadworthy. That’s where second-hand car parts come in: an economical choice that’s often kinder to the environment too, allowing used parts to fully pay off the energy debt created in their manufacture.